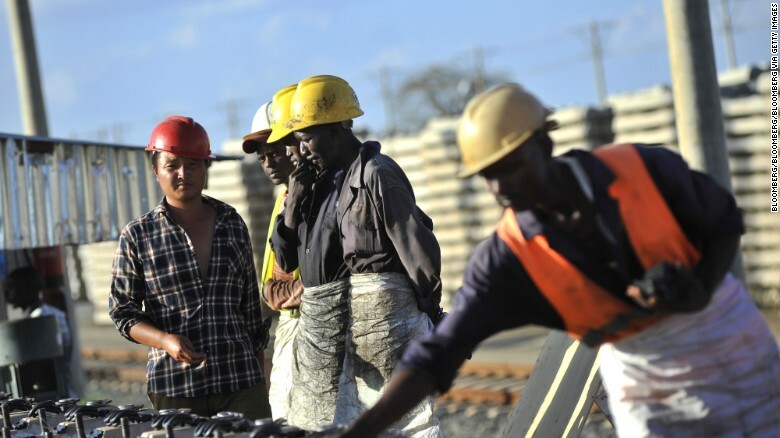 African, right, and Chinese workers, left, build railway track sections for the Mombasa-Nairobi Standard Gauge Railway (SGR) line in Tsavo, Kenya. 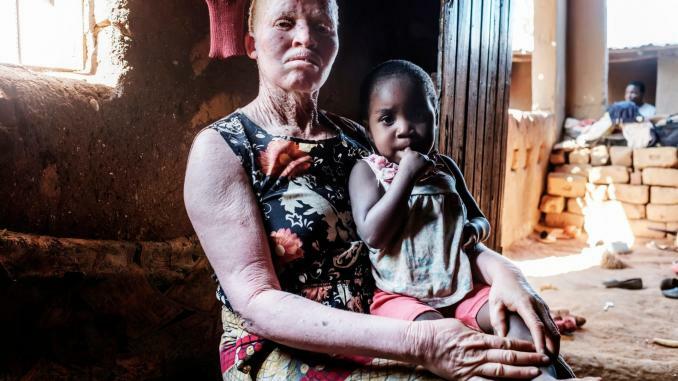 “People will interpret this as a symbolic expression of China’s growing presence in Africa,” says Ian Taylor, a professor in international relations and African political economics at the University of St. Andrews, in Scotland. ECOWAS and the Chinese Ministry for Foreign Affairs did not respond to CNN’s requests for comment. ECOWAS was established in 1975 to foster economic integration and collective self-sufficiency in West Africa. Its 15 member states include one of Africa’s biggest economies by GDP, Nigeria, causing Taylor and others to ask why ECOWAS isn’t self-funding the facility. Had the members split the bill, it would have cost just over $2 million each. Philip Olayoku, project manager at the Abuja-based Information Aid Network, says the official numbers are misleading and many countries in the grouping don’t have cash to spare for such projects. “For me, reliance on GDP is the wrong way to determine how well a country’s economy is doing,” he says. 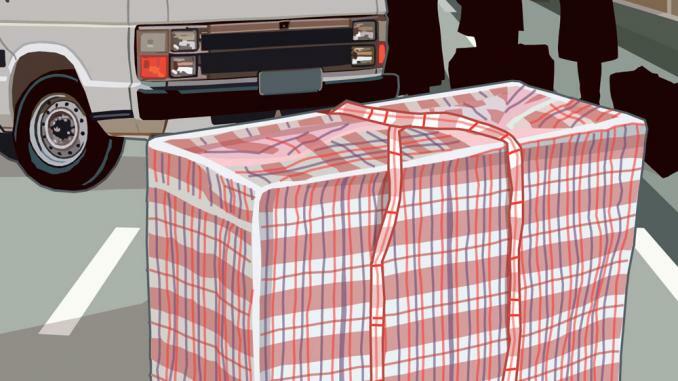 Corruption in many West African governments, he explains, means “funds that are accrued for national growth are often not where they need to be,” impairing a country’s ability to contribute effectively to bodies such as ECOWAS. Currently, ECOWAS’ operations are spread across three buildings in the Nigerian capital, which both Taylor and Olayoku say are “outdated” and not fit for purpose. 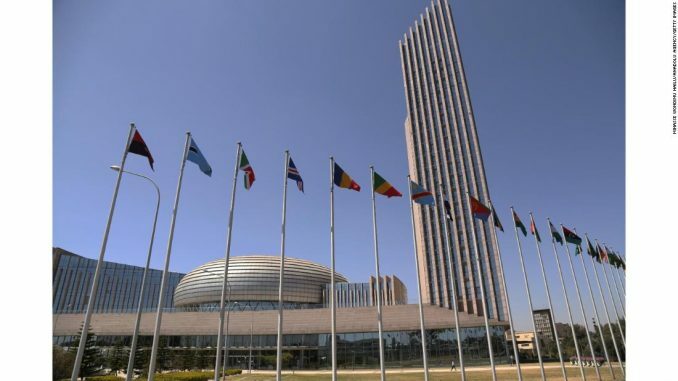 The China Development Bank Corporation will work with “an ECOWAS designated authority” to “verify records of account payments at regular intervals” throughout the construction process, according to ECOWAS. It’s not the first time China has constructed buildings at the heart of Sub-Saharan African politics for free. In 2012, it handed over the ultra-modern African Union headquarters in Addis Ababa, Ethiopia. With a price-tag of $200 million, it was China’s largest aid construction project since the 1970s. In 2017, China broke ground on a fully-funded $58 million parliament in Brazzaville, Republic of Congo. 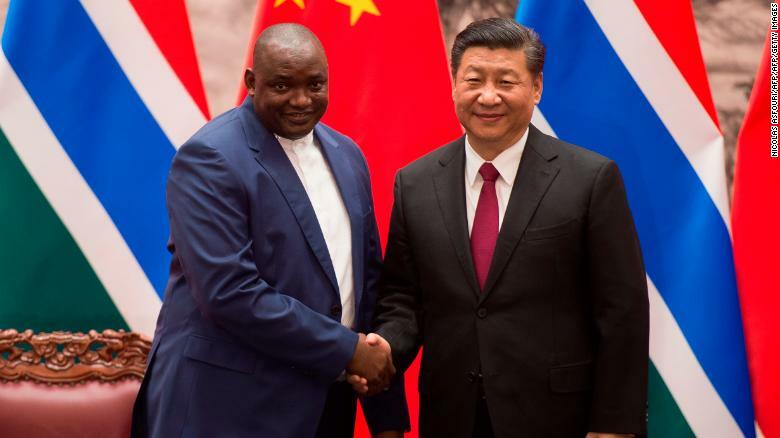 Gambia's President Adama Barrow with China's President Xi Jinping at the end of a signing ceremony at the Great Hall of the People in Beijing on December 21, 2017. The two countries re-established diplomatic relations in 2016. While Beijing defends its aid practices on the grounds they are neutral and respect recipient nations’ sovereignty, Chinese money is not wholly unpolitical. For example, African nations have long been a battle ground for China and Taiwan, officially the Republic of China, with Beijing providing aid and economic deals to nations which ditch Taipei and recognize the People’s Republic of China instead. 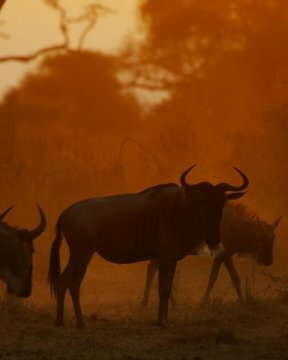 Today, in Africa, only Burkina Faso and Swaziland officially recognize Taiwan. Furthermore, in 2016 the president of Sierra Leone, Ernest Bai Koroma, confirmed that the Communist Party of China (CPC) had agreed to build his ruling All People’s Congress party a six-story headquarters in the capital of Freetown. China becoming an aid power? As China grows as a world power, its aid programs in general are expanding globally, too. A study published last year by AidData, a research lab at the College of William & Mary, found the size of Chinese aid assistance to be much larger than previously believed. Earlier this month, China announced plans to form an international development cooperation agency to coordinate its global aid program. Previously China had no dedicated agency devoted to foreign aid, despite giving tens of billions of dollars in overseas assistance since 2000. “The Chinese government actually considers the details of its overseas development programs to be a state secret,” AidData executive director Brad Parks told CNN. The AidData study found that at least 70% of China’s overseas aid was sent to Africa from 2000 to 2014. While the report noted that “Chinese aid substantially improves economic growth,” it also deemed the majority of spending less than effective and warned it may undermine Western efforts to use aid to promote democracy and political reform, at a time when the US is pulling back on overseas spending. Giving developing nations buildings designed to help their political institutions prosper is part of that expanded aid program, says Aaron Tesfaye, a professor in political science at William Paterson University, New Jersey. 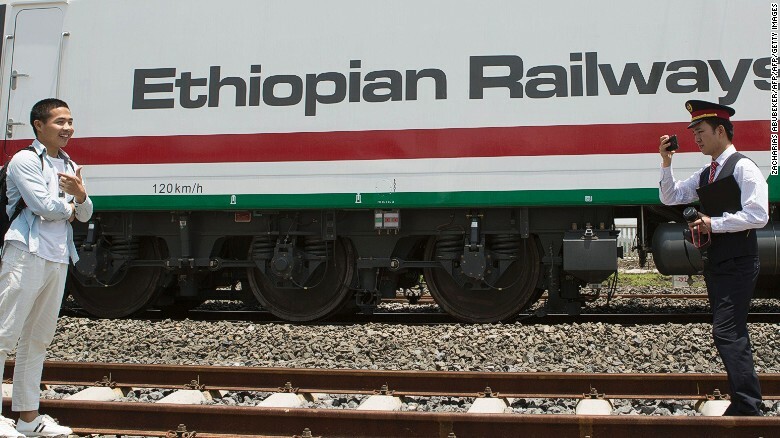 Chinese employees of the new railway which will link Addis Ababa to Djibouti take pictures in front of the Chinese-made Ethiopian trains in Addis Ababa on September 24, 2016.